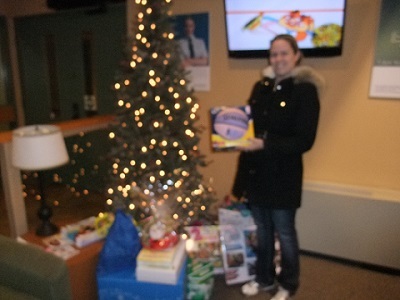 The Quality Assurance Department of Proctor and Gamble in Brantford graciously made a donation of toys and gifts cards for our families with older children this Christmas. Thank you for making someone’s Christmas brighter this year. You are all Christmas Angels.